Well I have had a variety of interruptions in the past few weeks – including another dash to Sydney and back to visit my son’s pediatrician – which these days takes a mite longer to recover from than it would have a few years back!! It always seems out of sync what we think we can do in our heads, and how our bodies as we get older ACTUALLY respond! 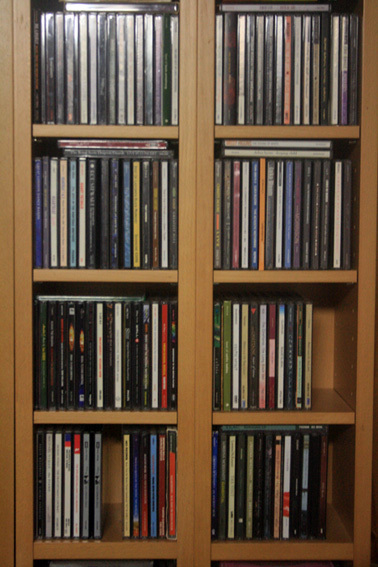 But I think I have almost neared the end of the re-ordering of the whole household. Fortunately my husband has been helping the past few weekends which has been wonderful! He has also been putting in hooks and all those ‘handy type’ things! After my eldest son moved to Melbourne I started by cleaning out his room and then progressed on to bigger and better things. Now I must admit that it has been several years since I have completely cleaned out my house – a few (well actually about 10yrs ago if I am honest) I cleaned out the house cupboard by cupboard, room by room. I do not particularly like housework and so have fluffed around the edges with a few days here and there doing more major things but the whole house in one go – not really. 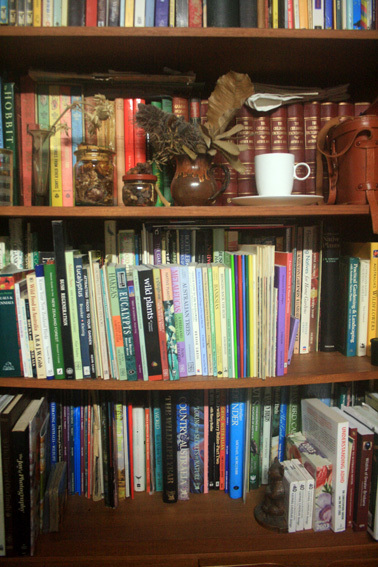 But it had all become too much ‘background noise’ of I really must do that cupboard/bench/shelf/pile of books…well you get the picture. I have also now taken the time to clean out all the saved pieces of paper of interest that I have taken out of various magazines – from recipes to gardening – and shredded all the unwanted pieces. I have refiled them and labeled them -so what was an open shelf of chaos is now neatly ordered – so now at least I can find things!! I have hundreds of filed photos for reference for my work that had got into some disarray over the past 12 months that I had been meaning to fix – so now they are!! I still have to check my database of images that I use to find what I need – basically I have filed the photos in alphabetical latin names for the flora and common names for the fauna. I have then made a database file in excel where I have cross-referenced latin and common names. This makes it so much easier – especially when my tired brain can only remember the alternate filed latin or common name and refuses to recall it as I have it filed!! 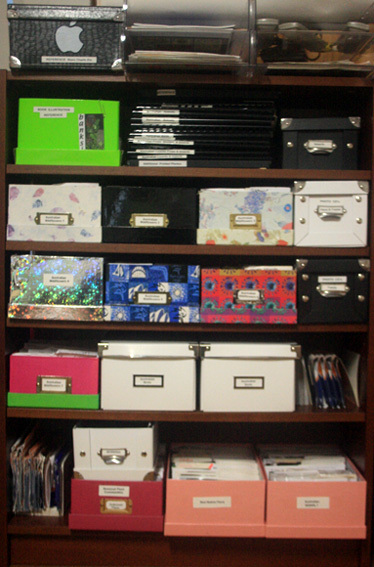 Here is the spiffy new bookcase with my file boxes – would be nice if they all looked the same but no finds for such whimsy I’m afraid – but I do now have labels on the boxes LOL! !